The premiere for tvN's upcoming Wednesday-Thursday drama 'Knowing Wife' has been set for August. 'Knowing Wife' starring Han Ji Min and Ji Sung will take over the time slot of currently airing drama 'What's Wrong With Secretary Kim'. The upcoming fantasy-romance series is said to be about a once-in-a-lifetime chance to live a destined love story. A man going through a rough patch in his marriage is given the choice to travel to the past to change the future. 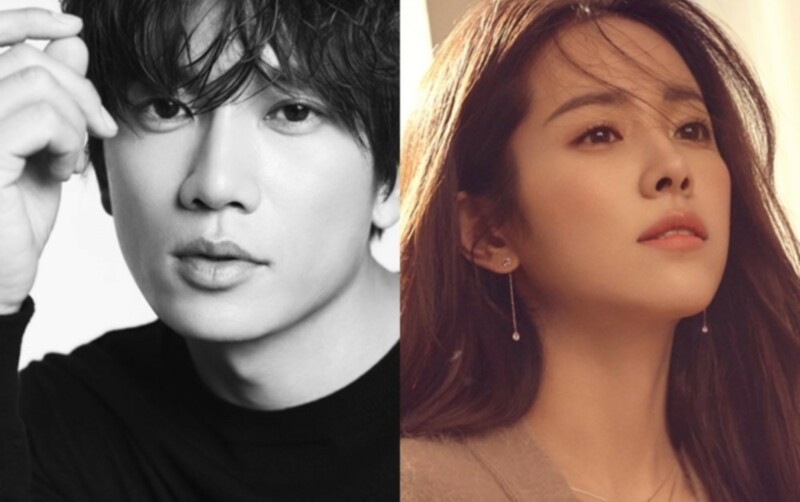 Han Ji Min and Ji Sung will be playing a married couple, and Jang Seung Jo, VIXX' N, Lee Yoo Jin, and Kim So Ra have also been cast. Stay tuned for updates on 'Knowing Wife'!